Agia Pelagia is located in the northeastern part of the island and is one of the largest villages of Kythera. It is the traditional destination for tourists, since they have at their disposal several choices of accommodation, dining and entertainment. Enjoy your food near the beach and have a drink under the sound of the waves and the starry sky of Kythera. Our hotel began operating only a short time ago (April 2012). 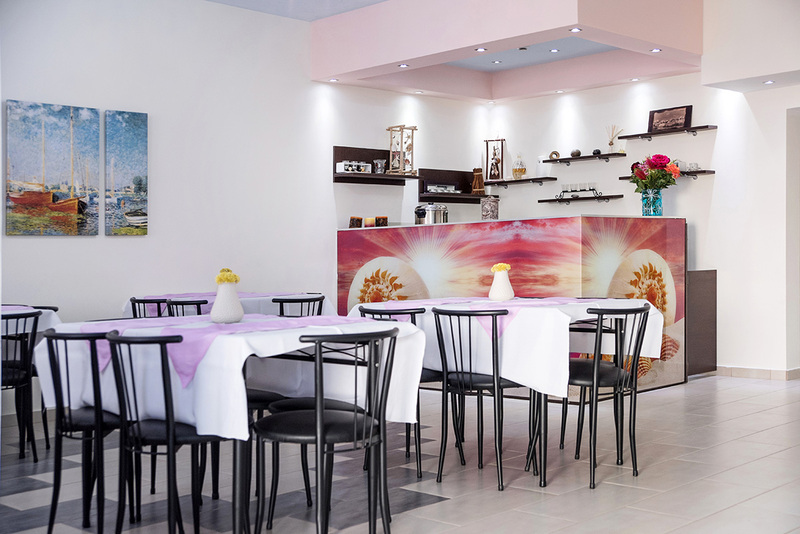 It is a 3 star hotel located just 36 meters away from the sea. 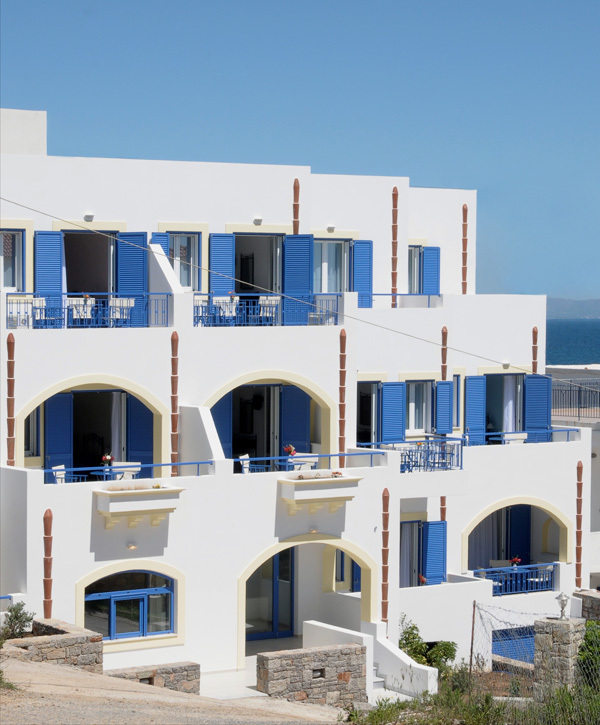 It is built upon the traditional architecture of the Aegean Sea and is of course in full harmony with the environment. Externally dominates the white and blue and the impressive arches, typical Aegean feature which we also meet in the seaside villages of Kythera. Enjoy the breathtaking views that offer the luxurious rooms of Anatoli Hotel, the sea and the sandy beach of Agia Pelagia. The hotel rooms are ideal for relaxing and memorable vacation. The decor exudes highly refined taste, the beds are soft, while the tones of white, blue and beige will calm you down completely.